Water. View. Seattle. Restaurants. And more. Italy? Nah. 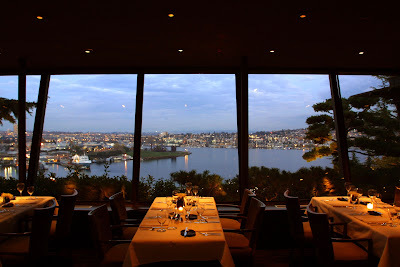 Ship Canal-side at Ponti Seafood Grill. They’ve got oysters aplenty at Elliott’s Oyster House and plenty waterfront action as well. 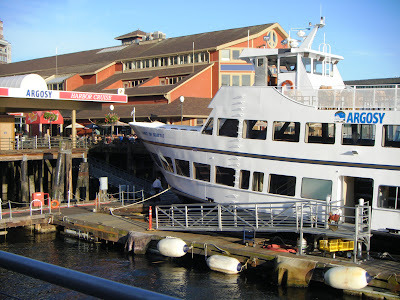 Had I more space for the printed page, I’d certainly have added Emory’s on Silver Lake, Chandler’s Crabhouse on Lake Union, the Salish Lodge at Snoqualmie Falls and Christina’s on Orcas Island. 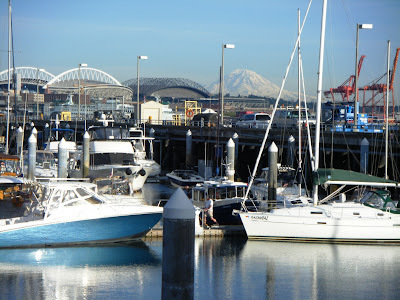 Along with my nod to Anthony’s Pier 66 I’d send a shout-out for Anthony’s HomePorts, the Beach Cafe in Edmonds and Chinook’s at Fisherman’s Terminal (reviewed in this oyster bar roundup) among other Anthony’s locations. 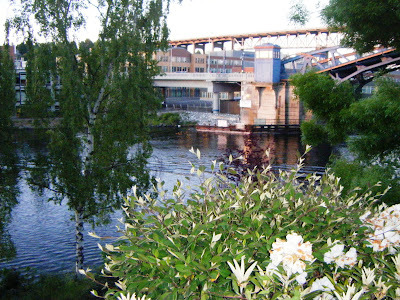 And add to that the BluWater Bistros, thanks to the panoramas from their various lakeside perches. What about Duke’s Chowder House? some are certain to ask — and rightfully so (the deck at Greenlake was slammed when I drove by this week, and I can only imagine the onslaught at Alki). And how could you leave off the Eastlake Bar & Grill, the Agua Verde Paddle Club, Yarrow Bay Beach Cafe Waterfront Seafood Grill and Thoa’s? Indeed. So, here’s your opportunity to add to my list: Where do you go to take in the scenery, revel in the beauty of our natural surroundings and eat and drink well too?